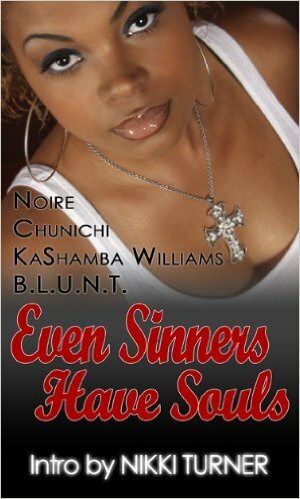 EVEN SINNERS HAVE SOULS Edited by E. N. Joy featuring Noire, Chunichi, KaShamba Williams, B.L.U.N.T. 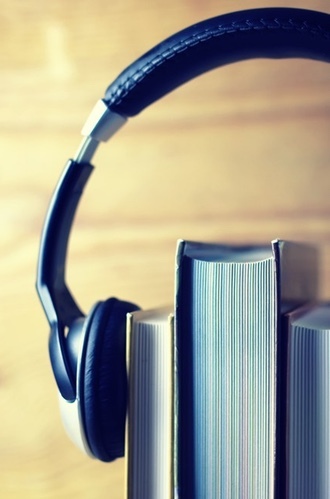 and Nikki Turner; These respected authorities have all come together for the first time ever, taking a break from penning their norm, to pen a piece of work that truly flowed from their spirits. In EVEN SINNERS HAVE SOULS, each gritty and profound story is told in a raw and real voice, luring the readers in by the poignant storylines, themes and the genuine talents and abilities of each of these prolific authors. The stories have characters who face the same struggles and tragedies that any other person growing up in the hood might endure, but what makes these stories phenomenal is the fact that although the characters might be living a dangerous, immoral and unacceptable lifestyle according to society’s standards, they are not so far gone that they can’t acknowledge the power of a higher being and a life changing moment that could alter their lives forever. Be prepared to be engaged, moved and compelled as in each tale you will see a side to these authors that you have never seen before. Do not expect what you are used to getting from these authors…expect the unexpected-EXPECT MORE! ISBN: 978-1-933491-08-0 Author: N. Joy Format: Paperback Publication Date: September 2008 Can you keep a secret? 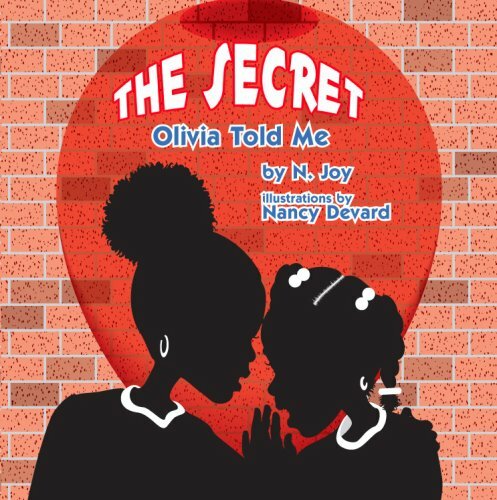 Olivia has a secret-a BIG secret. It’s a secret that she tells only to her very best friend. And her friend promises that she won’t say a word. But the secret is really BIG and really JUICY. What happens when a trusted friend slips and the secret gets out? Can You Keep A Secret? In The Secret Olivia Told Me, find out just what happens when Olivia’s friend can’t. 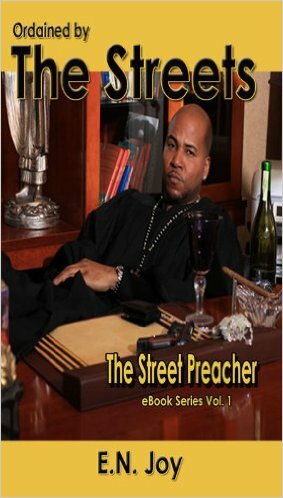 Darrell King and Essence Best-Selling authors, Victor L. Martin, Tysha and Michel Moore bring you four smashing tales, but not before National Best-Selling author, K’Wan, hits you with the powerful introduction, Oh Sinner Man. 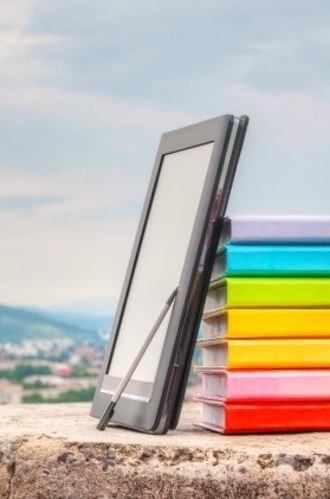 Edited by award winning author E. N. Joy, once again, some of the literary industry’s much respected authors pick up their pens to ink something outside of their norm. As the gritty tales unfold, the readers’ souls will be enveloped by the moving and unexpected outcomes. Unlike other street stories, these real and raw characters choose neither the road most traveled nor the road traveled less; they make their own way. 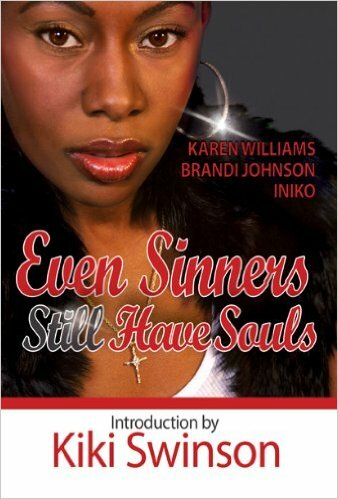 Even Sinners Have Souls Too (like Even Sinners Have Souls-Book One of the series) continues to change the state of African American literature. Locksie grew up in the church-against her will-thanks to her holier than thou mother. But now that she’s all grown-up, she’s her own woman and church is the last thing on her mind; her live-in boyfriend, Dawson, is the first. When Locksie finally decides to go back and visit church upon the invitation of her aunt, who hoped that by extending the invite, her niece would find God again, Locksie ends up finding more than she could have ever expected. Hannah is Locksie’s friend who has issues of her own. 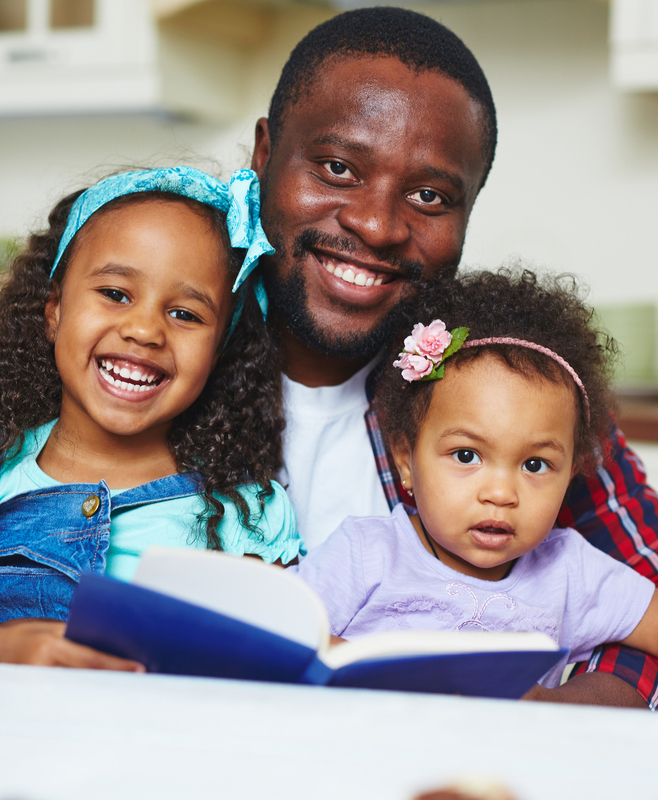 She’s struggling to forgive her husband for the affair he had, while at the same time be a stepmother to the child who is a result of his affair. And all while the child’s mother taunts Hannah every chance she gets. 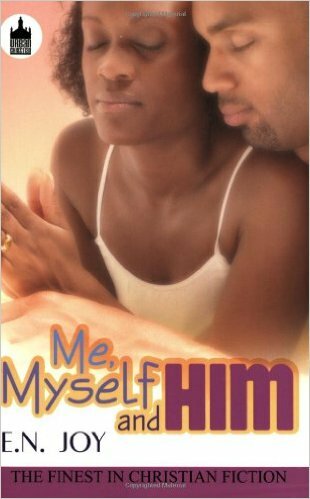 In Me, Myself & Him, the characters are torn between holding on to the person they believe is the love of their life, or having to let go for the one thing that’s missing from their life. E.N. Joy humbly enters the Christian fiction scene with a fresh, fast paced formula for those folks who ain’t been saved all their life and can relate to the struggle of walking in the word while holding onto the hand of someone in the world. What was the pastor of New Day Temple of Faith thinking when approving the creation of the New Day Single’s Ministry? Better yet, what were its members thinking when they joined? Doreen, lovingly known as the Church Mother of New Day, thought that when she presented the idea of the ministry to the pastor, that it could serve as a foundation to empower, encourage and enlighten the church’s single members. But when only women join and she learns that all these women want only one thing out of the ministry-help in finding a man-her mission goes astray. She Who Finds a Husband is what you get when you combine some Divine, some Independent, some Virtuous, some Animated and some Stoic personalities all in one setting…DIVAS! 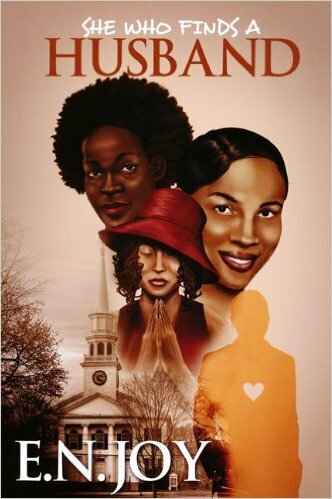 Dig into this soap opera in print as the women of New Day Temple of Faith Single’s Ministry set flight to include a man in their future, not realizing that their past is what’s keeping them bound. Mother Doreen has left New Day Temple of Faith in Malvonia, Ohio in order to move to Kentucky to help her diabetic sister care for herself and her family. 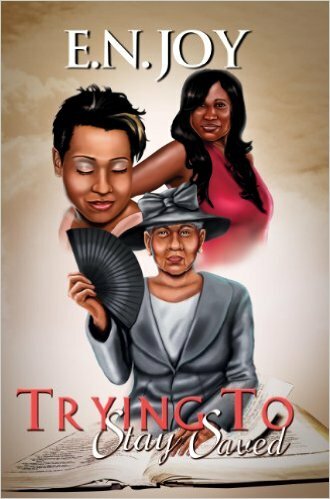 With her sister’s husband, a truck driver, pretty much living on the road, Mother Doreen feels in her spirit that she’s needed to intervene on her sister’s behalf, especially when certain member’s of her sister’s church family, namely the Assistant Pastor, seems to be there for her sister just a little bit too much. Mother Doreen’s suspicions really start to grow when her sister’s belly does too. Is it Mother Doreen’s spirit of discernment warning her that things in her sister’s home and church aren’t what they seem, or is Mother Doreen just a busy body church mother sticking her nose where it doesn’t belong? Back in Malvonia, Tamarra and Maeyl’s relationship is moving along nicely. She even has a feeling that the man she knows God placed in her life is going to propose to her. But will all of that change when suspicions begin to rise when someone from Maeyl’s past shows up at New Day Temple of Faith unexpected and unwelcomed? 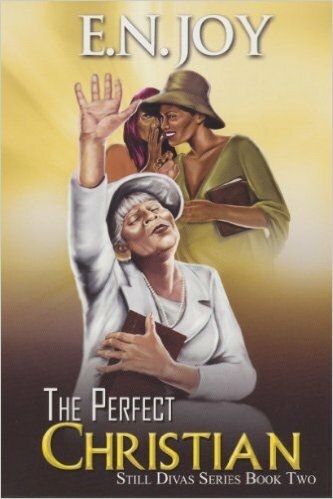 Follow the New Day Divas series by E. N. Joy as this soap opera in print brings back these and all of your other favorite blessed and highly favored characters, as well as some folks who claim to be saved, but due to their actions, others might beg to differ. Now that Deborah has finally let go of the past that has haunted her for so many years, is she ready to grab a hold of love? The handsome Lynox Chase certainly hopes so, as he tries everything to win Deborah’s heart. But even with believing in her heart that Lynox is the husband God has for her, there still seems to be something separating the two…or someone. The ringing of the wedding bells between Paige and Blake can still be heard echoing, but will the roar of temptation rear its ugly head when Paige begins to find comfort in the most least expected old friend? Just when it appears as though Tamarra has gotten the victory over one trial, here comes an even bigger tribulation on its tail. Will trying to plan a wedding with Maeyl while continuing to throw dirt on her biggest family secret yet take her to the breaking point? 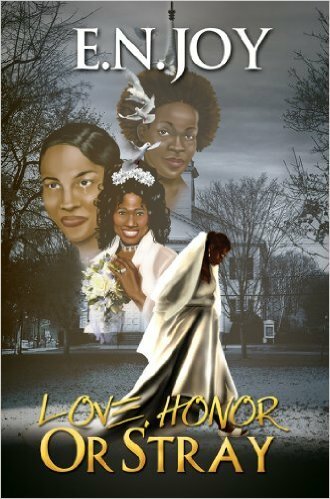 Love, Honor or Stray is one of the most compelling books of the “New Day Divas” series yet. The singles ministry at New Day Temple of Faith is beginning to unravel, and the pastor is considering dissolving the ministry. Some members believe the only way to hold it together is by getting their pastor to join. And why shouldn’t their leader show support by joining, considering the pastor’s own single status? Some church members support the idea, while others frown upon the fact that they are being led by a shepherd who is single in the first place. It becomes an all-out war, with one side wanting the pastor to embrace singlehood, while others secretly play matchmaker. Marriage has been the furthest thing from the pastor’s mind, not because there hasn’t been an opportunity, but because there really hasn’t been time. With a needy congregation facing trials and tribulations, Pastor has no time to play the dating game. Being a pastor on call twenty-four seven, who has time for a serious relationship period, other than the one with God? Eventually, decisions have to be made around New Day. Will these decisions mend the ministry or destroy the church? Ordained By The Streets introduces you to Poppa, or rather, Poppa introduces you to himself. A self-proclaimed street preacher, Poppa’s credentials and credibility don’t come from the church house or a preacher man; it comes straight from where it counts…the streets. More than eyes have seen or ears have heard, Poppa never becomes jaded by the lives and stories he encounters in his position on the streets. 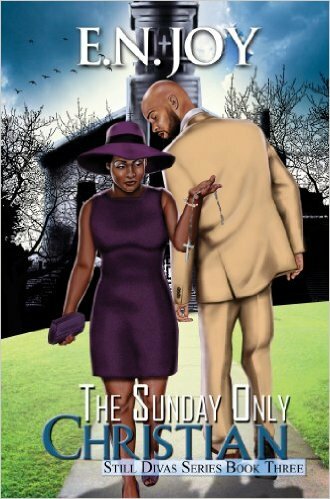 In this urban tract, Poppa encounters a girl whose mind he sets out to manipulate. After all, that’s what he does. But in this girl, Poppa just might have met his match. When this girl bares her soul to Poppa with details of her life, he has no idea just how much her story is going to change his life…forever. E.N. 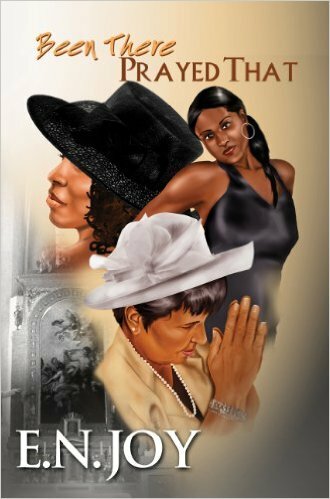 Joy brings readers back into the lives of the DIVAS—the divine, independent, virtuous, and animated sisters of New Day Temple of Faith—in this fast-paced drama. Lorain is back from her sabbatical, and although God didn’t reveal to her all that she wanted regarding her past, she refuses to just let things be. When all the pieces of the puzzle come together, just how many lives will be damaged, and how many will be restored? The survivor of one of the most horrific experiences a person could ever endure, it appeared as though Sister Nita, as leader of New Day’s Janitorial Ministry, was hiding behind a mop and a broom. When her spirit discerns a cover-up amongst a couple of New Day’s members, will she turn a blind eye and mind her own business, or will she finally begin to operate in her true calling? Mother Doreen knows who she is and whose she is—a child of the King on assignment doing Kingdom work. 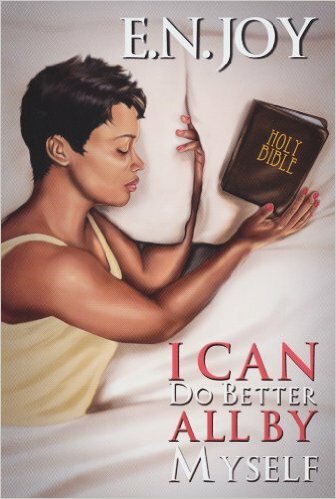 When the plot thickens to a story on which she thought God had closed the book, will she forget who she is and what she was called to do? The New Day Divas series, known as a soap opera in print, is full of chance, coincidence, and fate, but more importantly, it’s full of faith. Featuring Essence Magazine Bestselling author Karen Williams, along with Brandi Johnson and Iniko, this book will have readers consumed with emotion. But before it all even begins, National Bestselling author, Kiki Swinson, holds no punches in her introduction to what is sure to be the journey of a lifetime. 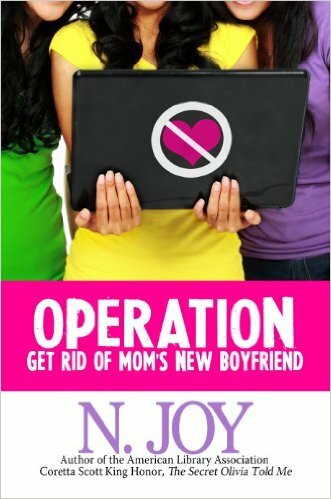 Author: N. Joy Format: Ebook Publication Date: December 2012 In book one of the Soul Sisters series, Operation Get Rid of Mom’s New Boyfriend,Tocara, Alanta and Eva Soul are three hip sisters all attending the same school. These three girls have never agreed upon anything, not even the day of the week. 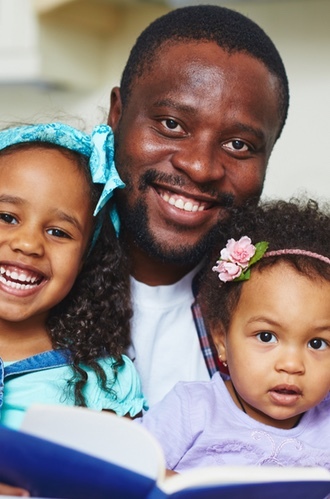 But when Bo Heart, their mother’s new boyfriend, comes into the picture after years of it being just the sisters and their mother, the girls can finally agree upon one thing: that they need to get rid of Mom’s new boyfriend! 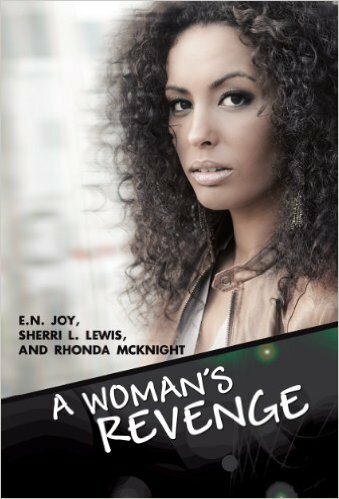 Three prolific Urban Christian authors have teamed up in this anthology that proves revenge isn’t always so sweet. 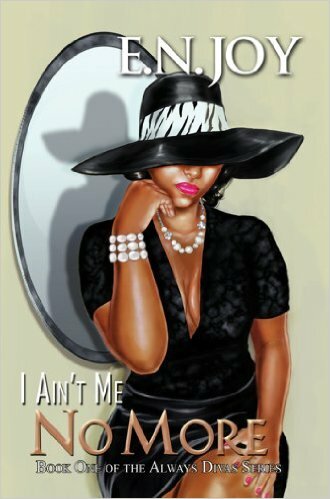 Musik Jalice Carter begins to doubt her husband’s love for her when she uncovers secrets on his social networking page. Sabrina Rogers is devastated when she finds out that the man of her dreams has another woman. She’s mortified when she discovers it’s her mother! Where do broken hearts go? If you’re Tamera Watson, you go to the pawn shop to buy a gun. Tamera’s husband is gone and so is her life savings. With the last of her pennies, she pays a private detective to hunt him down—so she can gun him down. In I Ain’t Me No More, Helen has no shame displaying that she hasn’t been saved all her life. Will the divas of New Day Temple of Faith think Helen’s worth saving? But more importantly, can God save Helen from not only her evil past; can He save her from herself? 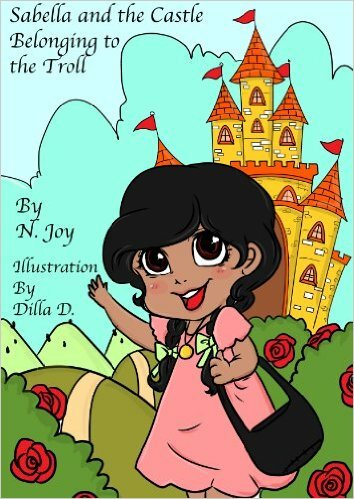 Be enchanted by this Fairy tale for children of all ages. Journey with Sabella deep into the forest as she seeks out the only person that she believes holds the key to her and her mother’s happiness after her father disappears in the forest. Enjoy this adventurous story as the hidden li'l life lesson unfolds. Although born with it, it seems as though it takes a lifetime to discover beauty within one’s self. How does one even begin to define it? The simple appreciation of beauty is another feat in itself. It’s always been there waiting to be unearthed. Flower In My Hair is like being born again…into beauty. 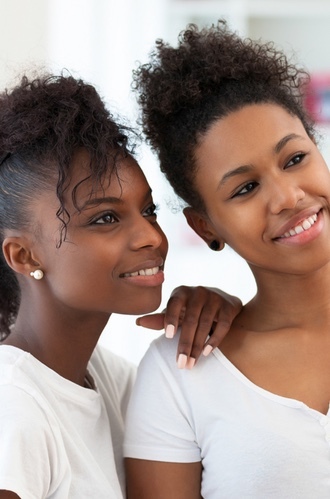 Be Introduced or reacquainted with self love. 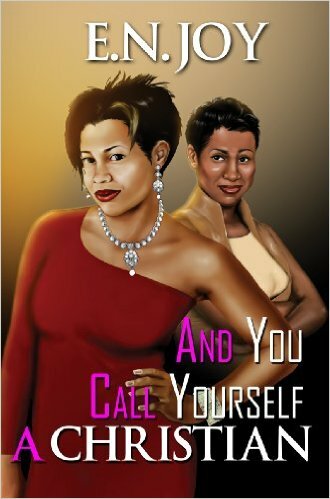 BLESSEDselling Author E. N. Joy gifts her readers with her most personal and private thoughts. In the past, she’s used her gift of written word to create and develop a multitude of characters and situations. She’s allowed readers into the lives of various colorful individuals, all of which, if pieced together, would ultimately make up her life. 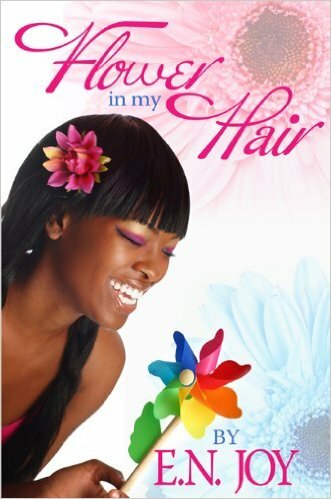 In Flower In My Hair, E. N. Joy doesn’t hide behind any made up character as she shares with readers the most intimate parts of her being. Paige begs to differ with the scripture that says God will not put on a person more than they can bear, because she is truly on the edge. One slight push from another one of life’s unexpected and unpleasant occurrences, and she’ll be free falling. 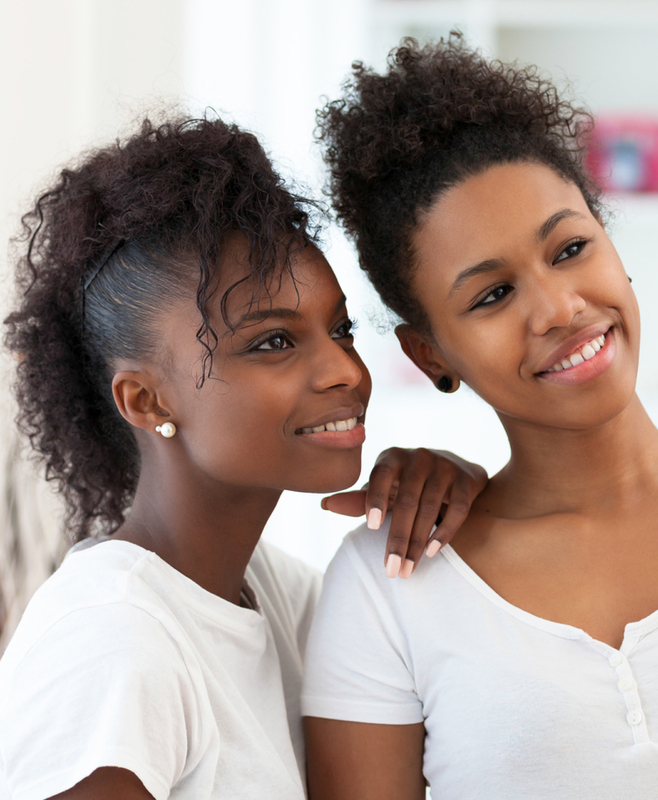 As if having suffered physical, mental, sexual and spiritual abuse from her husband hadn’t weighed heavily on her enough, Paige had to deal with learning that her best friend and sister in Christ had done the ultimate no-no and slept with her husband. Thank God one of Paige’s co-workers, Norman, who she now deems as a true friend, was there to catch her fall before she hit the ground. But will Norman be there when Paige receives news that may not only push her off the edge, but cause her to jump willingly? In More Than I Can Bear, not only when it rains does it pour, but there is lightening and plenty of thunder to go along with it. Will Paige drown in the storm she finds herself in with no umbrella, or will she catch hold of the life saver God extends to her?